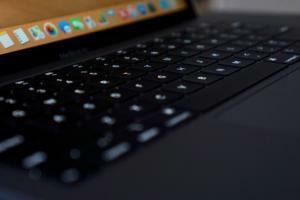 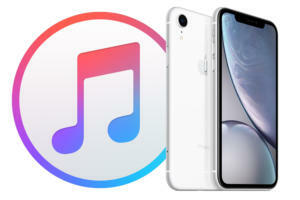 A bug in iTunes can be generally bypassed by quitting the app and relaunching. 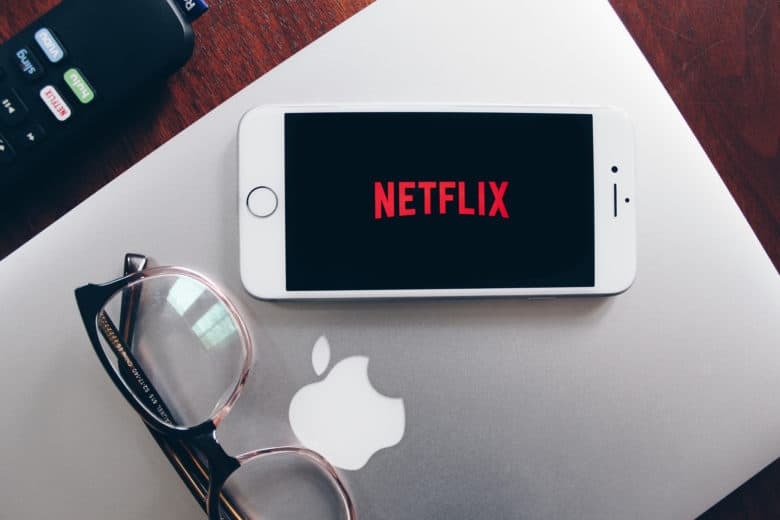 Figuring out what to watch from Netflix’s massive catalog of shows might soon be as easy as tapping one button. 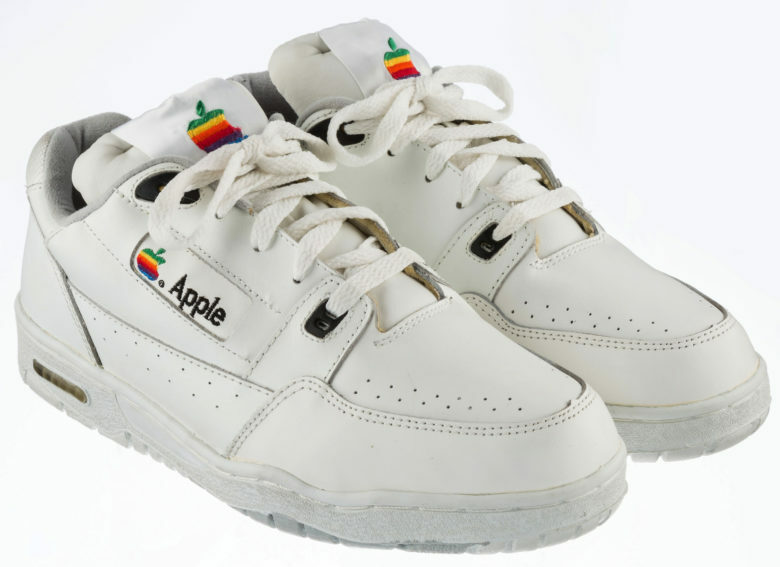 The Apple-branded sneakers given to employees in the early 1990s have become collectors’ items priced well out of the range of ordinary consumers.